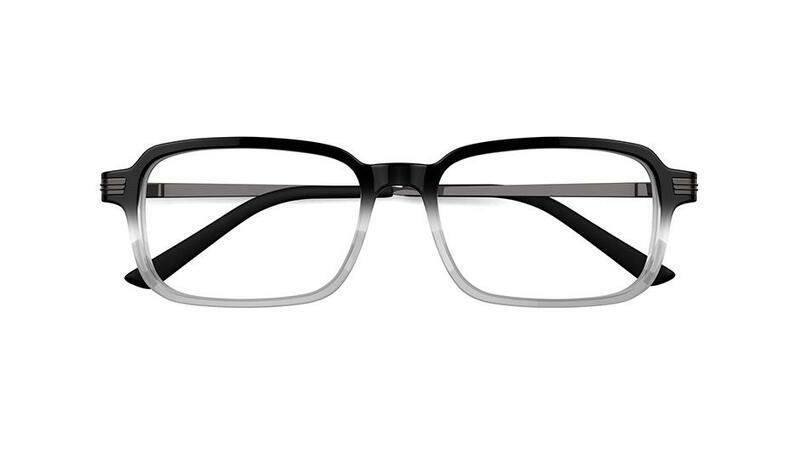 Get the look you want at Specsavers, we're here to help you find the right frames and with stylish specs for every budget and personality, we're ready when you are. 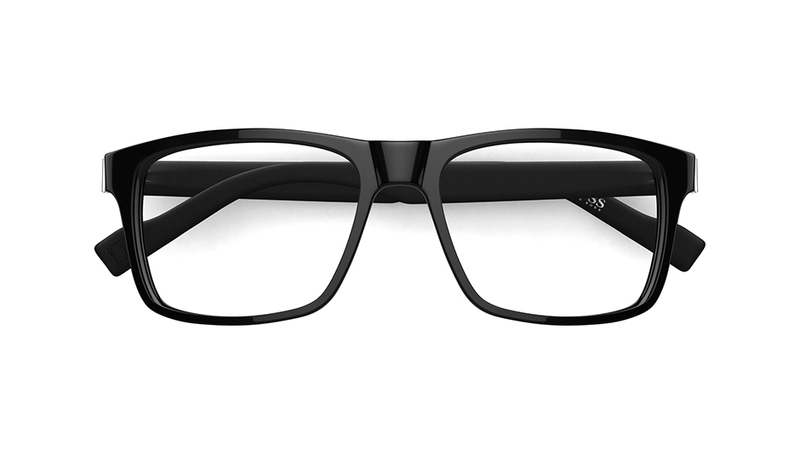 Keen to know more about our frame shapes? Need something new that will bring out your PERSONALITY? 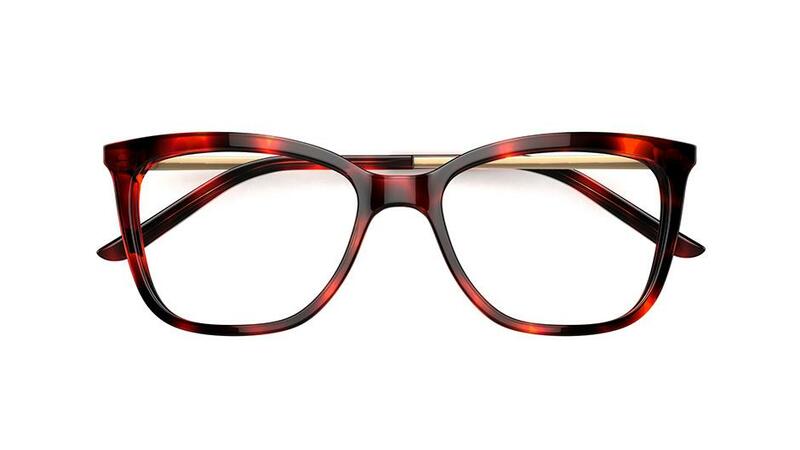 Contemporary but classic in design, oval frames are easy to wear and are flattering to most face shapes. 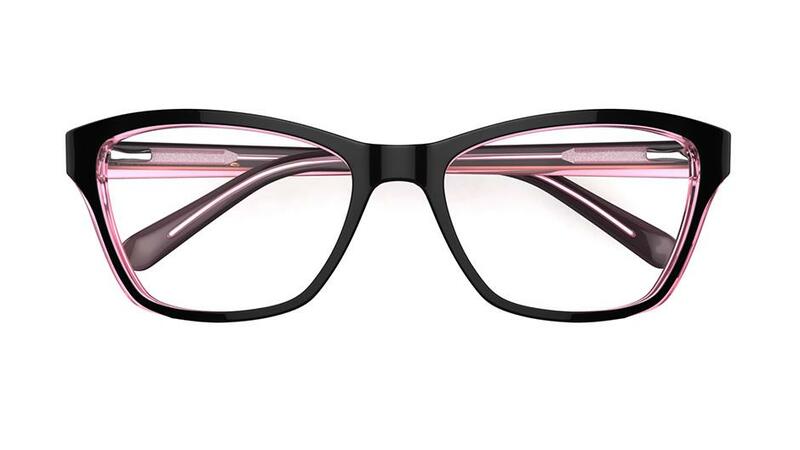 Bold square frames are the ultimate statement piece, having the power to add volumes of personality to any face. 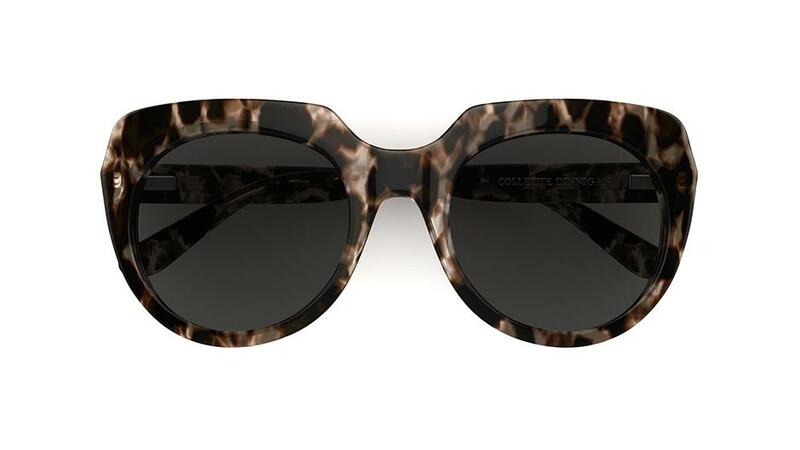 Oversized frame with a distinct butterfly wing shape. Great to soften a more angular face shape on women. 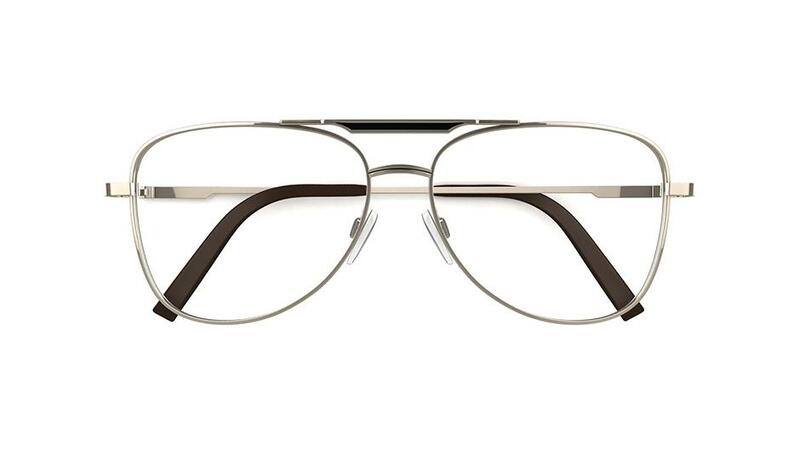 Originally developed in the 1930's for pilots, this frame has a rounded tear drop shaped lens and a thin metal rim. This is a timeless shape that won't be going out of fashion any time soon. 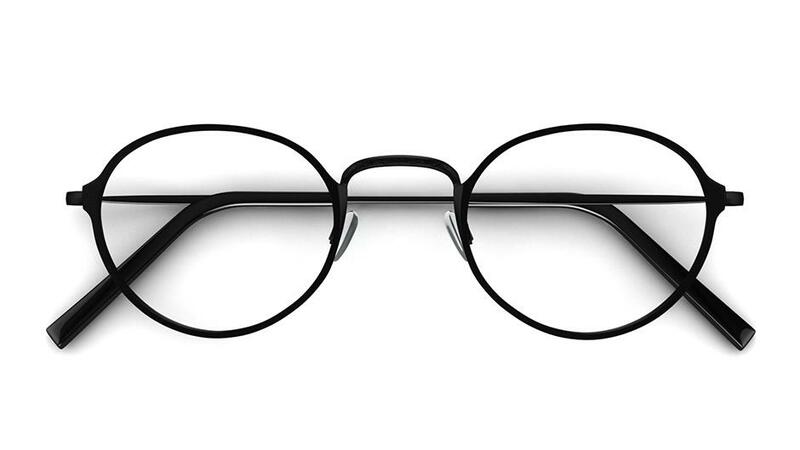 Classic and iconic in shape for a pair of glasses. 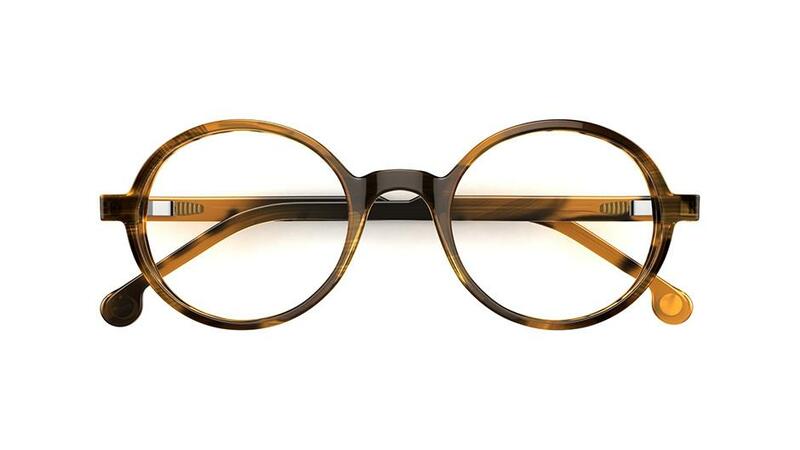 Originally popular in the 1920's, round glasses have endured the fluctuating fashion trends. 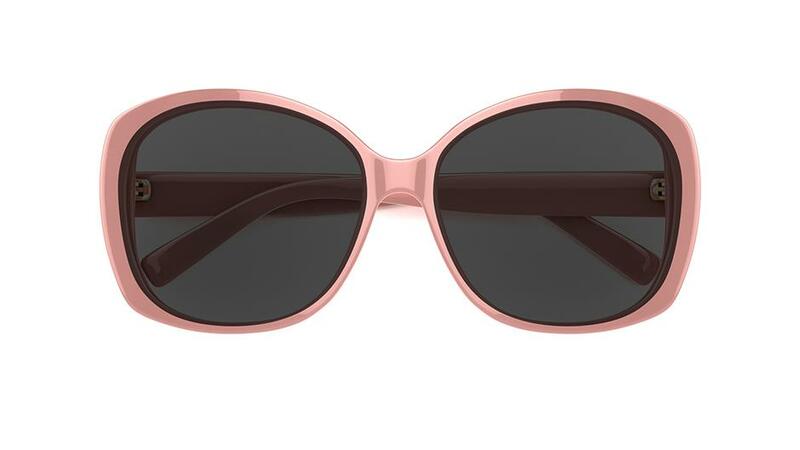 Curved, up-swept style which mimics the shape of a cat's eye and instantly gives the face an uplifting, flattering and effortlessly feminine appearance. 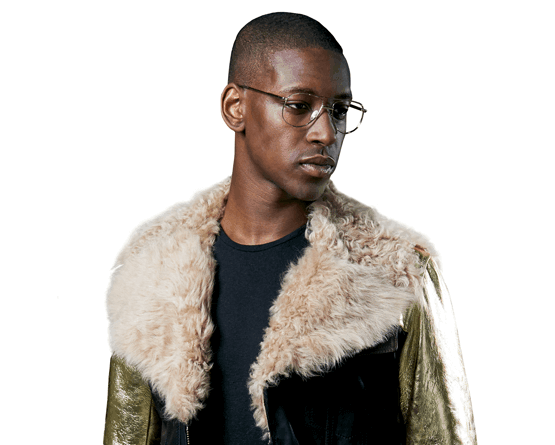 An amazing statement piece to give any outfit a vintage, edgy look. A quintessentially masculine shape from the 1950's ad 1960's, Pantos, short for pantoscopic quite literally means seeing everything. 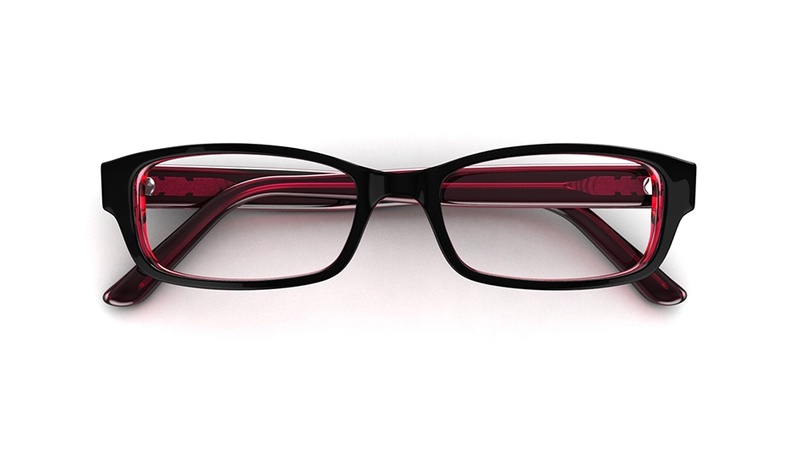 They're a combination of oval and round, with a high hinge creating a wide view. 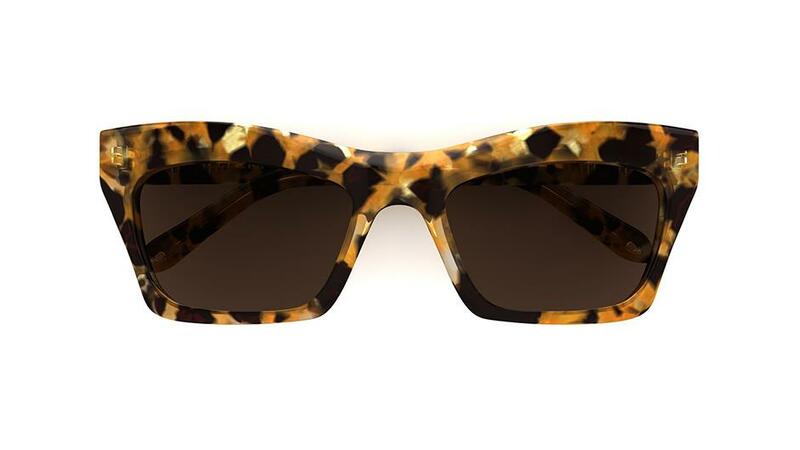 Today, this shape is a modern classic with wide appeal, valued for its retro design and versatility. 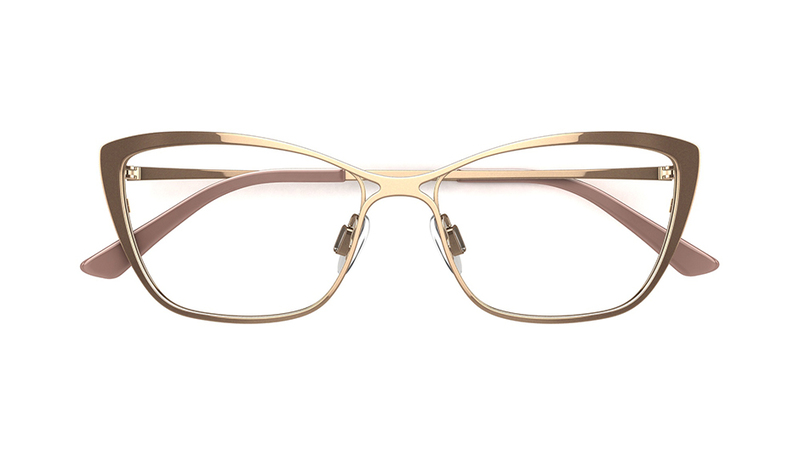 Called this for the way the bold upper part of the rim frames the lenses in the same way that the eyebrows frame the eye. 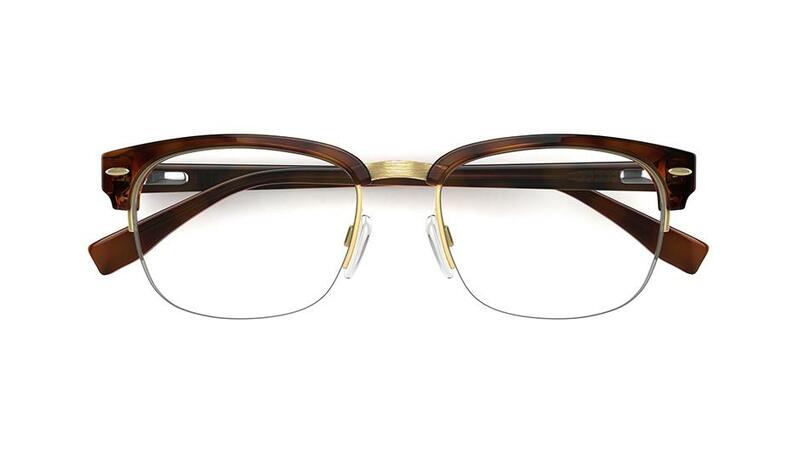 Round in shape with a thick acetate trim on the upper rim, this is another retro style that's seen a surge in popularity in recent years. A wide or full bottom, which is perfect for balancing a smaller chin on classic heart shaped faces.